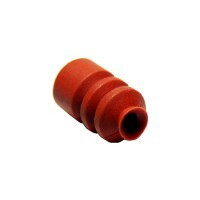 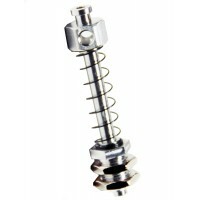 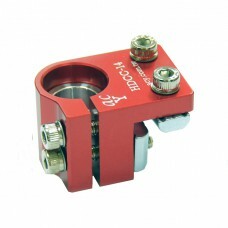 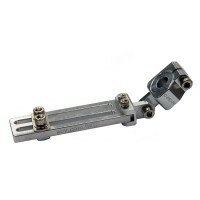 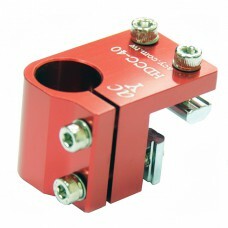 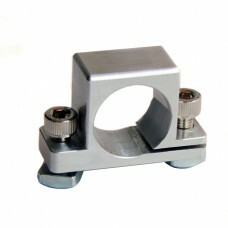 CJ-1025 Cross Clamp : Clamping 10mm diameter Tube. 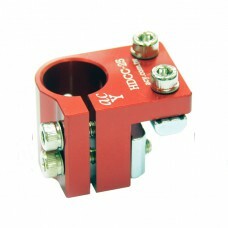 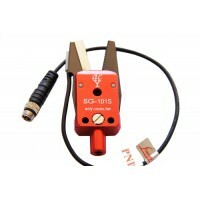 And others like H9-10-05~30, HCG-1010~30-AH1/AH2/..
HDCC-14 : Clamping 14mm diameter tube & mounting on 25mm two profile sides, Heavy-Duty Cross Cla..
CJ-2038 Cross Clamp : Clamping 20mm diameter Tube. 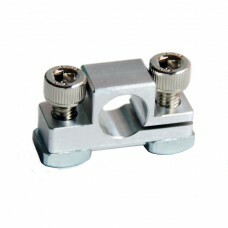 And others like H9-20-05~30 Holders, AA-0850/1050..
HDCC-25 : Clamping 20mm diameter tube & mounting on 25mm two profile sides, Heavy-Duty Cross Cla..
HDCC-40 : Clamping 20mm diameter tube & mounting on 40mm two profile sides, for example J4040(40..